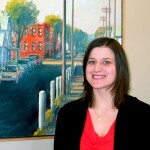 Jackie Mich | Vandewalle & Associates, Inc.
Jackie joined Vandewalle & Associates in June 2013. 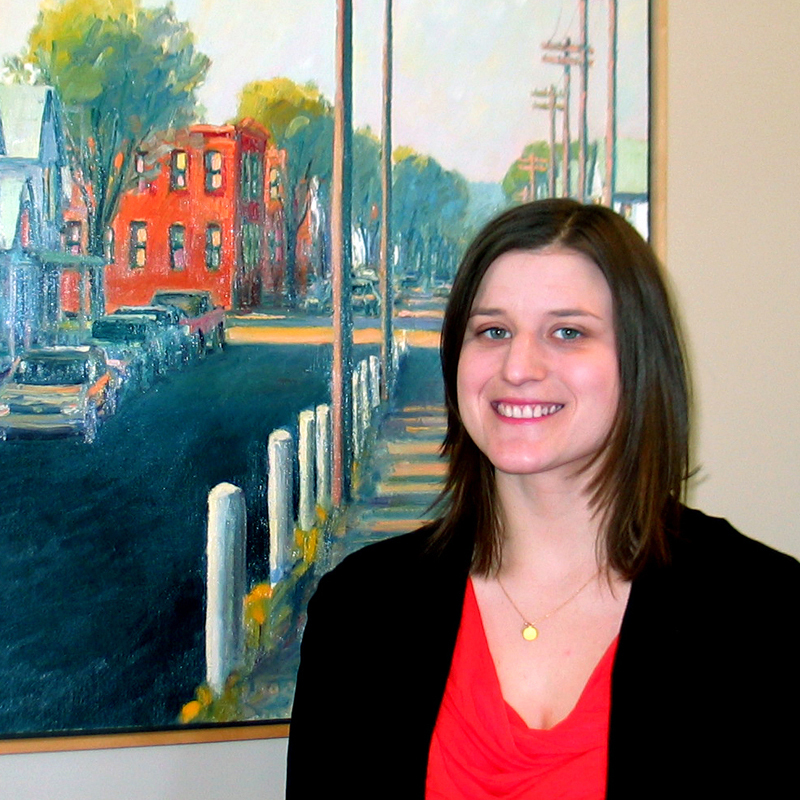 A member of the Milwaukee office team, she has also assisted with zoning code rewrites in Cross Plains, Oshkosh, and Shawano, Wisconsin, as well as transportation projects in the City of Madison, Dane County and Milwaukee County. She is particularly interested in supporting alternative modes of transportation, environmental justice, and affordable housing. Jackie brings experience from the Midtown Greenway Coalition in Minneapolis, where she supported bicycle transportation and researched the economic development impacts of streetcar systems. Jackie also worked as a Green Building Intern for the University of Wisconsin-Extension and researched the economic impacts of interpretive centers as graduate student in the University of Wisconsin’s Department of Urban and Regional Planning. Jackie began her career with the Wisconsin Historical Foundation in Madison. You can email Jackie here.